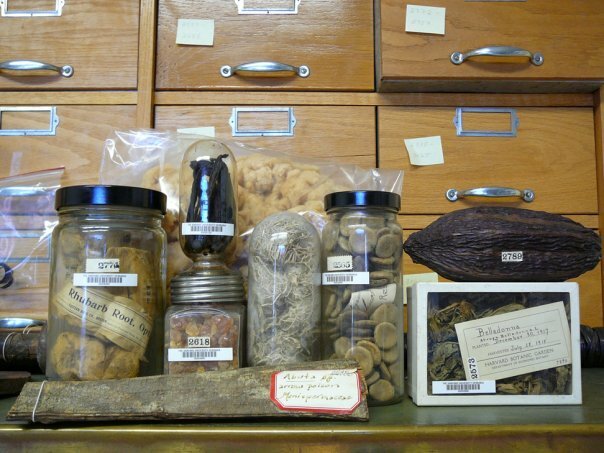 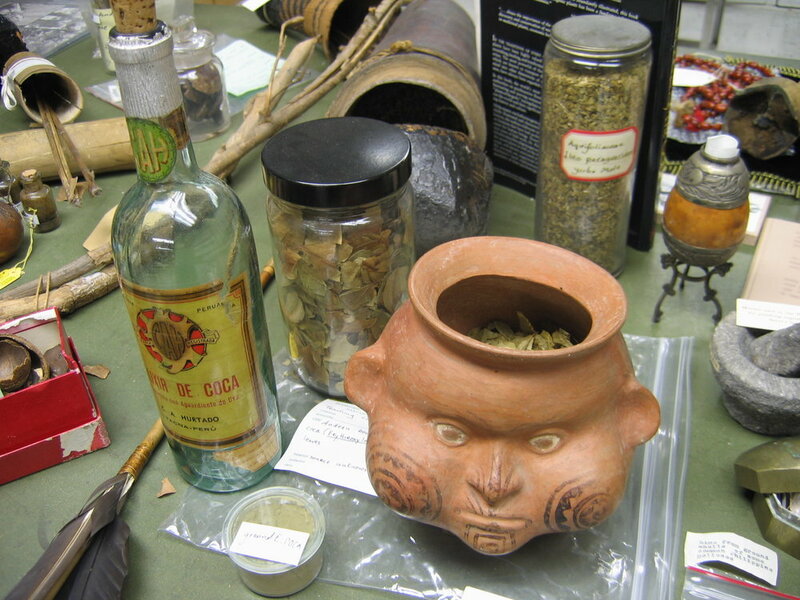 Museum & Herbarium — Jessica M. Dolan, Ph.D.
From 2004 - 2007, I worked at the Harvard University Herbaria, which are associated with the Harvard Museum of Natural History, the Peabody Museum of Archaeology and Ethnology, and the Department of Organismic and Evolutionary Biology. 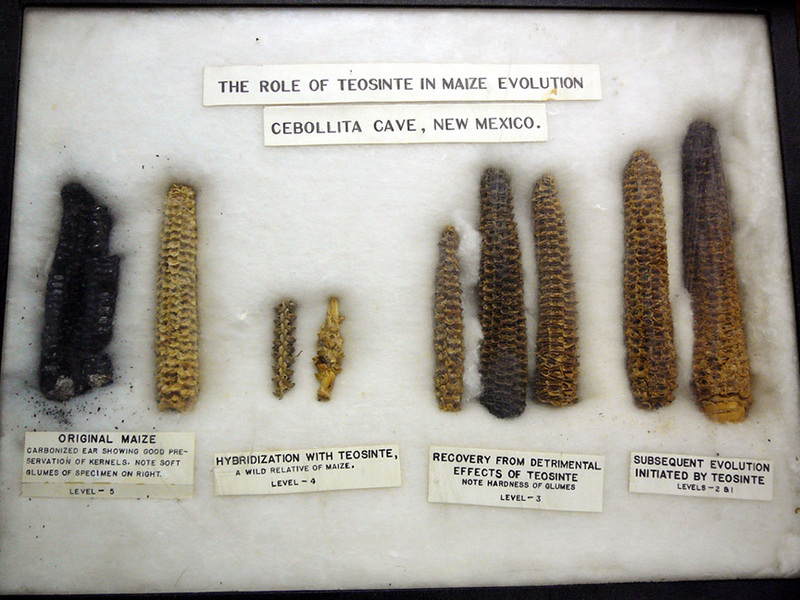 There, I did archival and curatorial work in the herbaria and economic botany collections. 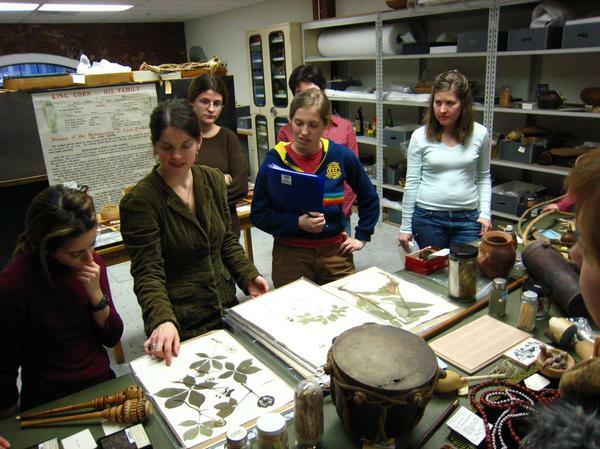 I also did research within the collections and libraries, assembled teaching displays, and gave guest talks using the collections for Harvard classes and visitors.